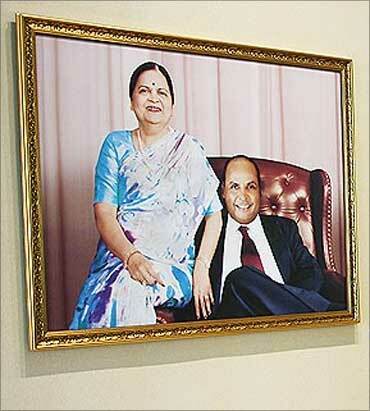 Son of a school teacher in a remote village in Gujarat, late Dhirubhai Ambani lived in a one-room chawl in Mumbai with his wife and children and went on to establish the Reliance Group. Business tycoon late Dhirubhai Ambani and construction magnate Pallonji Shapoorji Mistry are among industrialists chosen for this year's highest civilian awards that recognise the country's best talents. Dhirajlal Hirachand Ambani, better known as Dhirubhai, has been chosen for the Padma Vibhushan, country's second highest civilian award in the trade and industry category. 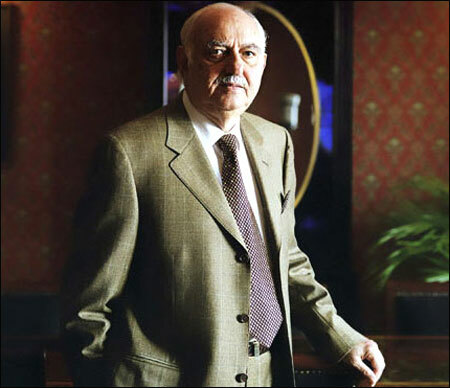 Pallonji Mistry, 5th richest Indian, as well as R C Bhargava, Chairman of Maruti Udyog, have been conferred Padma Bhushan, the third highest civilian honour. 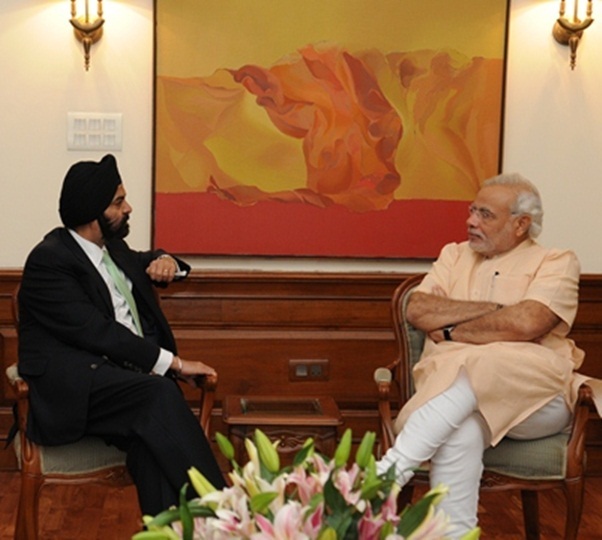 Ajaypal S Banga, chief executive officer and president of Mastercard Incorporated, is among the industry leaders chosen for Padma Shri award. Pharma magnate and founder of Sun Pharmaceutical Industries Dilip Shanghvi, the second richest Indian after Dhirubhai Ambani's son Mukesh Ambani, and Saurabh Srivastava, Chairman, India Operations of CA Technologies Inc, too were chosen for Padma Shri awards. Son of a school teacher in a remote village in Gujarat, Ambani lived in a one-room chawl in Mumbai with his wife and children and went on to found textile-to-oil-telecom Reliance Group. He returned from Aden, where he worked as a petrol pump attendant and then as a clerk in an oil company, in 1958 to set up Reliance Trading Corporation (which imported polyester and exported spices), later renamed Reliance Textiles Corporation before finally being named Reliance Industries. Ambani was 26 when he returned to India and eight years later set up his first textile mill, turning out polyester cloth under the Vimal brand name at Naroda near Ahmedabad in 1966. He listed Reliance on the Bombay and Ahmedabad stock exchanges in January 1978 and set up a polyester plant in the 1980s. In 1990s, he turned aggressively towards petrochemicals, oil refining, telecommunications and financial services. In 1976-77, Reliance had an annual turnover of Rs 70 crore. By the time he passed away on July 6, 2002 at the age of 70 years, Ambani had converted this fledgling enterprise into a Rs 75,000-crore (Rs 750 billion) colossus - an achievement that earned Reliance a place in the global Fortune 500 list, the first ever Indian private company to do so. Image: Pallonji Mistry, a reclusive billionaire. Pallonji Mistry, 86, is said to be the world's most reclusive billionaire. For a man ranked 5th richest Indian by Forbes with a wealth of $14.7 billion in 2015, he is surprisingly invisible, rarely seen or heard in the public space. His construction empire spans India, West Asia and Africa. But his biggest source of wealth remains his 18.4 per cent stake in Tata Sons, the holding company for the $109 billion Tata Group, chaired by his younger son Cyrus. 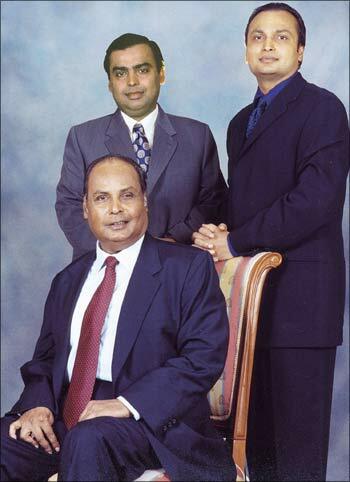 Mistry, along with his sons, are the largest individual shareholders in India's most diversified business conglomerate Tata Group. He is called, with a mixture of awe and curiosity, the Phantom at Bombay House, the headquarters of the Tata Group, in Mumbai. 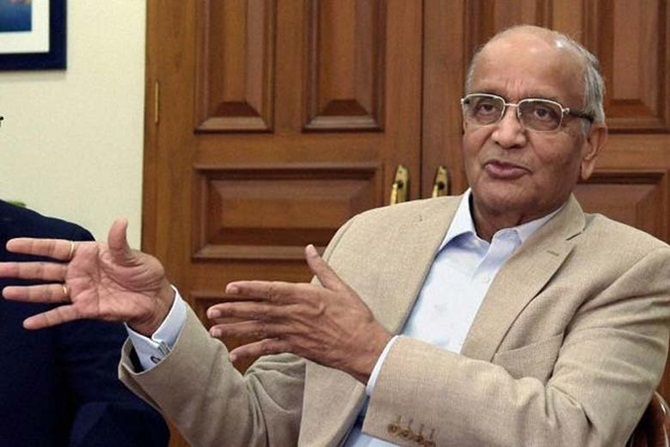 Ravindra Chandra Bhargava, 81, serves as the chairman of the Board at Maruti Suzuki India Ltd.
A former civil servant who held important positions including Joint Secretary in the Ministry of Energy and Joint Secretary in Cabinet Secretariat, joined Maruti in 1981. 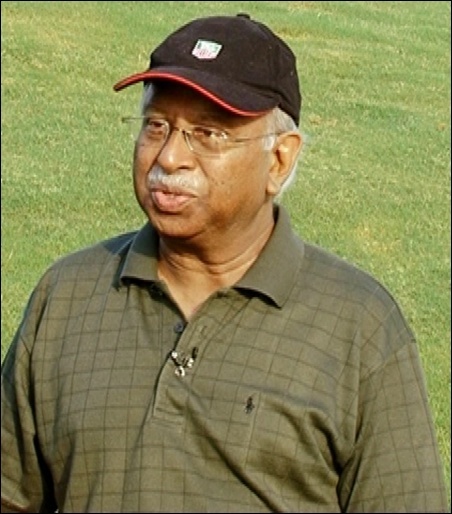 He is widely regarded as instrumental for the success of Maruti. Ajay Banga, 55, has been the Chief Executive Officer and President of MasterCard Incorporated since July 1, 2010 and August 31, 2009, respectively. He spent 13 years at Citibank before joining MasterCard in 2009. He also had a two years stint at Pepsico, where he was instrumental in launching its fast food franchises in India as the economy liberalized. 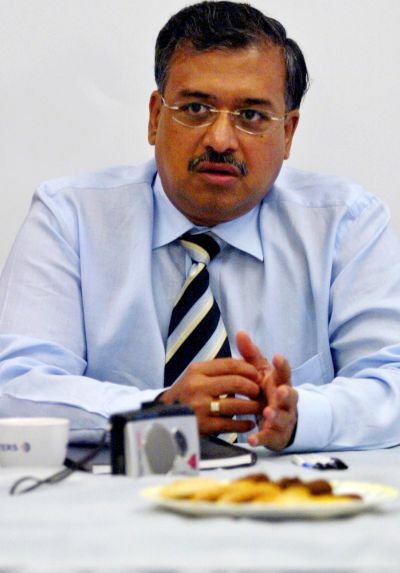 Dilip Shantilal Shanghvi, 59, founded Sun Pharmaceutical Industries Ltd in 1982 and served as its Managing Director since May 29, 2012. A graduate in commerce from Kolkata University, he is a first generation entrepreneur. His low-key management style has turned Sun Pharma, maker of generic and branded drugs, into one of the most profitable pharma companies in India. Saurabh Srivastava, 69, chairs the Indian operations of CA Technologies Inc, a $4.5 billion US software MNC and is one of India's leading IT entrepreneurs, angel investors and venture capitalists. He founded and chaired IIS Infotech which was ranked amongst the top 20 Indian software companies within 4 years of inception and was listed, post merger, as Xansa on the London Stock Exchange, with revenues of around $800 million till it was acquired by Steria. He has since founded/invested in over 50 start-up ventures. He serves/has served on various boards, both private and publicly listed companies in the UK and India.